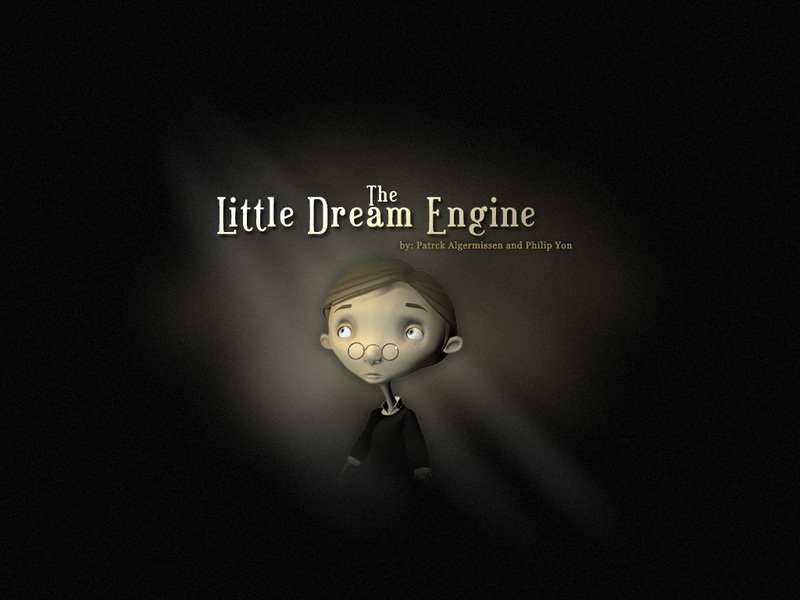 The Little Dream Engine is a feature length film written by Patrick Algermissen and currently in development from Blue Juice Films, Inc. and Poem Pictures. Reminiscent of the great 1980′s fantasy films such as The Never-Ending Story, Labrynth, and The Princess Bride, The Little Dream Engine combines live-action with puppetry, hand-drawn animation, computer-generated animation, and virtual worlds. The film is currently in the financing and development stage. This entry was posted in Films, Home page, In The Works by admin. Bookmark the permalink.